(WACO) — How do you get ahead of the competition? 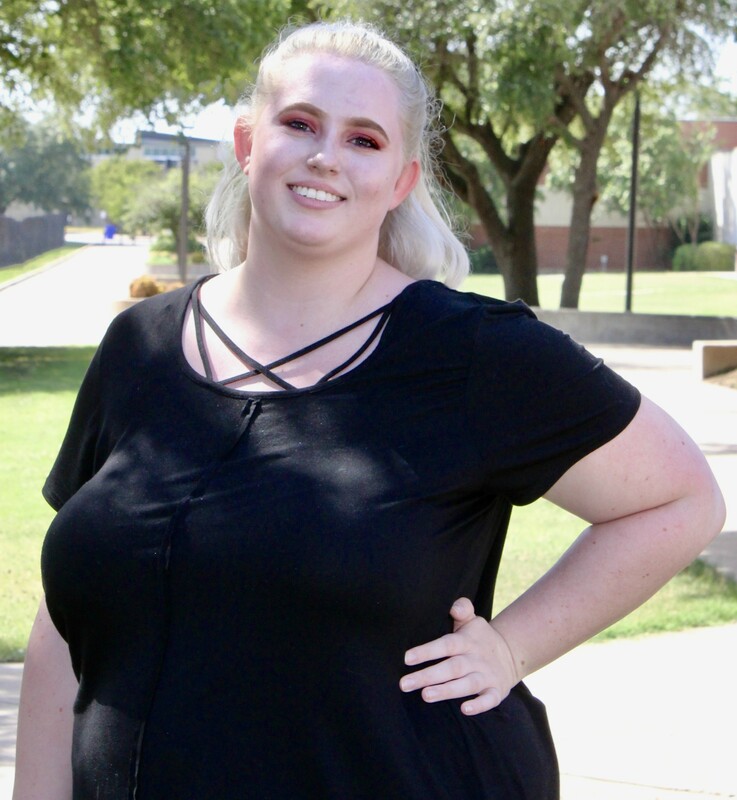 According to Texas State Technical College student Josie Price, it is by graduating high school a month before graduating college at 18 years old. Price, of Mt. Calm, is a candidate for graduation for an Associate of Applied Science degree in Visual Communication Technology at TSTC’s Summer 2018 Commencement at 6:30 p.m. on Friday, Aug. 17, at the Waco Convention Center. Just a month ago, she earned her high school diploma through homeschooling. Price credited her nearly simultaneous graduations to dual credit hours at TSTC and the flexibility offered with homeschooling. On top of her studies, Price balances working at an antique shop, an internship and serving as a writer and member of the board for a startup website, Temple of Geek. Price’s dedication and ambition resonate with her instructors and even surprises them when they learn of her age. According to the Texas Home School Coalition, it is not uncommon for homeschoolers to graduate early or even obtain a college degree at younger ages. “If I have learned anything, it’s that hard work trumps talent every time. You are competing against yourself and only if you push yourself to be better will you succeed,” Price said. For more information about TSTC, log onto tstc.edu. This entry was posted in Waco on August 9, 2018 by Daniel Perry.